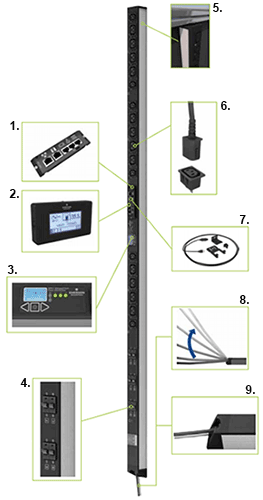 Liebert’s MPH2 belongs to the “Managed Rack PDU” group which is part of Emerson Network’s range of rack PDUs. It is designed to remote-monitor and control power to the IT devices in your server rack. 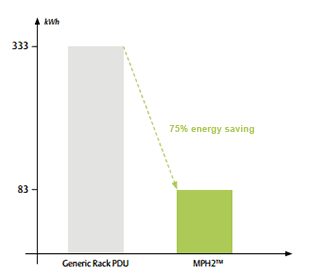 The MPH2 can easily be integrated into a server rack and management architecture and offers high availability and optimized energy and capacity management. The housing consists of a compact aluminum profile and can be integrated into Knurr racks from Emerson Network Power of other housing systems in a space-saving manner.